Stay and Play only. Must book lodging on site at Kingsmill Resort to play this course. Ranked in the "Top 100 Best Public Courses in the US" by Golf Digest! The River Course served as a popular PGA Tour site for 22 years and is currently home to the LPGA Tour's Kingsmill Championship. 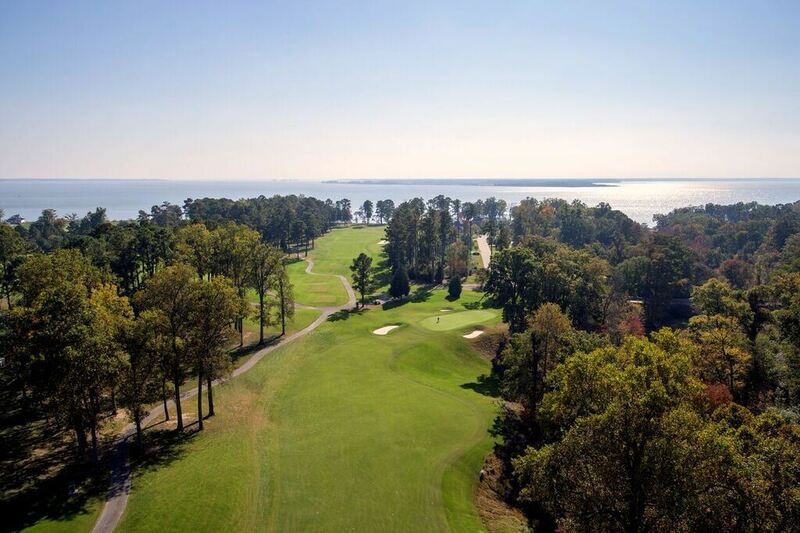 Television viewers are familiar with the course's signature 17th hole - a par 3 hole perched on the edge of the James River. 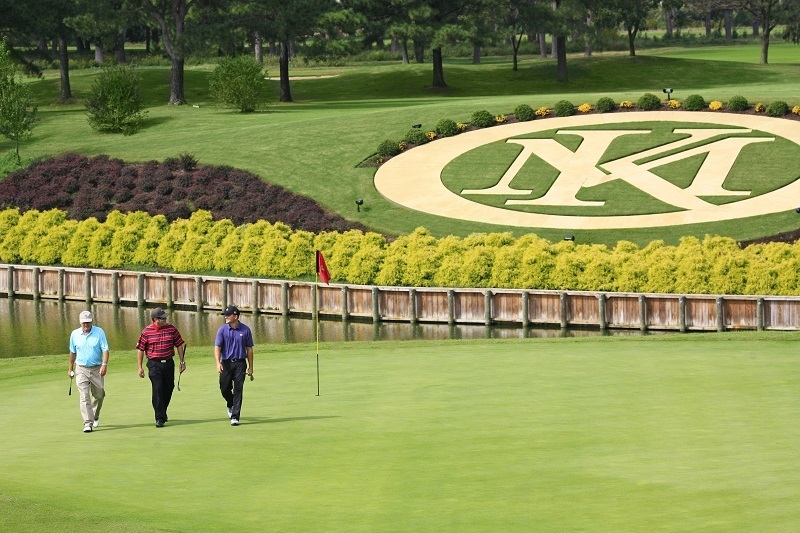 Original architect Pete Dye returned to Kingsmill to oversee changes to the River Course layout and green complexes. The renovation included the addition of tees from which golfers of all abilities can enjoy, redesigned fairway bunkering on several holes presents new and exciting challenges, and resurfaced greens allow for faster and smoother putting on the recontoured surfaces.